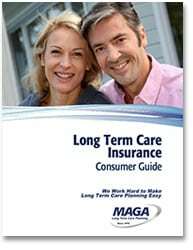 While many people think they know what Long Term Care Insurance (LTCI) is, there are many misconceptions out there. Here, we tackle three key facts to gaining a clearer understanding of LTCI. You must first be admitted to a hospital for at least three nights. If you are in for observation, those days will not count towards the three-night requirement. You must then be admitted to a Medicare-approved nursing facility, in a Medicare-approved bed. Typically, if are expected to recover from a health condition or surgery, Medicare will cover 100% of your skilled care for up to 20 days. From the 21st to 100th day, Medicare will cover everything except $157.50 per day (in 2015). However, most Medicare supplements will pay this as long as the patient still meets Medicare requirements. According to studies, most Medicare patients need skilled care for about 23 days. LTCI, of course, covers additional forms of care (home care, assisted living, adult day care, etc.) and for much longer periods. Many people are under the impression that LTCI does not cover Alzheimer’s Disease. The fact is, LTCI polices covers Alzheimer’s, dementia, and other cognitive conditions just like any other illness or injury. However, LTCI carriers won’t issue new policies to people who already have been diagnosed with Alzheimer’s or another cognitive disorder. Such a condition would render a person uninsurable. This may be where the confusion arises. Many people don’t realize that LTCI policies fall under two categories: “traditional” plans, which have been around for more than 40 years, and “asset-based” plans, which combine life insurance with LTCI or an annuity with LTCI. Some people refer to these as “hybrid policies” because they combine two types of coverage in one policy. Traditional LTCI plans, still the more popular of the two, typically offer a more customized approach to plan design, with more benefit choices and options, such as a shared care rider for spouses. Premiums typically start low, but insureds need to plan for future rate increases. However, asset-based plans are rapidly growing in popularity. One key reason is because the premiums are guaranteed not to increase. In addition, premiums may be paid on a variety of schedules, from a single pay plan (one lump sum) through a 20 pay plan (20 annual payments), to lifetime payments. If you don’t use your LTCI benefits, or only use a portion of them, your beneficiary will receive a life insurance or annuity benefit. 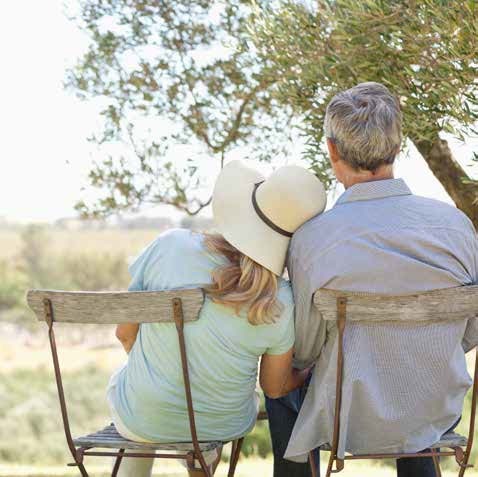 You can replace an existing life insurance policy or annuity with an asset-based LTCI plan without incurring tax consequences, thanks to a tax code provision called a 1035 exchange. With most plans, you can cash in your policy for any reason and get some or all of your initial premiums back. In other words, you have choices. And while LTCI plans may sound complicated, by working with your financial advisor and LTCI specialist, you can be confident that the plan you choose will meet your needs and protect you against a future LTC event.